This is a HTML theme/template ready for use. This can be use for your very own project or it can be used for your clients work or even be sold for to make a profit. This theme comes in the format HTML. This also comes with the PSD files and template so you can edit to your likes. 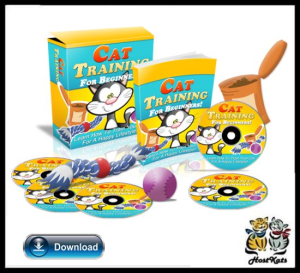 Cat Training For Beginner Website Templates With Personal Private Label Rights (PLR) text-editable PSD file, GIF banners, JPG eCovers, font files and a basic HTML template! Fast loading GIF, High quality JPG and High quality transparant PNG for all eCovers for various usage. Cat Training HTML template with formatted tables and images to load all graphics - saves you time doing it yourself! Font files to match existing text design in PSD and save you time searching! Cat Training For Beginners HTML and PSD Template This is a HTML theme/template ready for use. This can be use for your very own project or it can be used for your clients work or even be sold for to make a profit. This theme comes in the format HTML.